Use less water and save money, by using our ‘flush smart’ water management system. 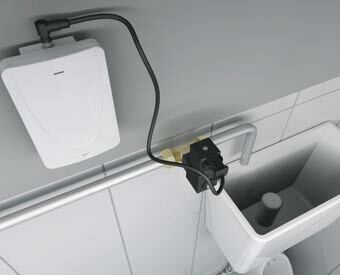 This enables you to choose for the urinal to flush according to usage, rather than constantly. The system can save you 80% of your water costs through the urinals and it will also help to reduce your incoming and outgoing sewage charges. We can offer single and dual systems to suit different set ups. It doesn’t require a regular service, but is fully maintained as and when necessary.